Contact one of our professionals to assist you in the answers that you are looking for? Whom to choose for the most suitable solution for junk cars? Thats us Cash For Cars, reason being is we provide a fast hassle free service and pay you top dollar for your Unwanted or Damaged Vehicle. We provide you with a free tow truck service upon business and come fully equipped no matter what the condition of the vehicle is Cash For Cars Edmonton will come and tow your vehicle same day. What kinds of vehicles do you purchase? We would like to assure you that, we accept almost every Make and Model in any condition Damaged, Salvaged, Wrecked or Totaled. We also deal with used and new vehicles as well. How can I get an offer to sell my junk car? We understand that, this is an area which requires understanding and much addressing at the moment. So, we have decided to make the whole process a lot easier than ever before. It is quite understandable that, we won’t be able to know whether you have a junk car or not. So, contacting us over the phone at 780-695-3425 or via an email will be the best option to tell us about your junk car, following which, you can get an offer to sell the vehicle. Do I have to pay any service fee for my junk car? When you are selling the junk car to us, you can be completely sure about one thing and that is, there won’t be any service fees for the car you have. We do not believe in looting our customers and so do not have any such things like service fee. Moreover, we can assure you of another thing and that is, we tend to give the very best rates for junk cars. How fast is your junk car removal service? If you have already made the deal with us, then there is no need to worry about the removal of the car, because we are well known for our fast and proper services. 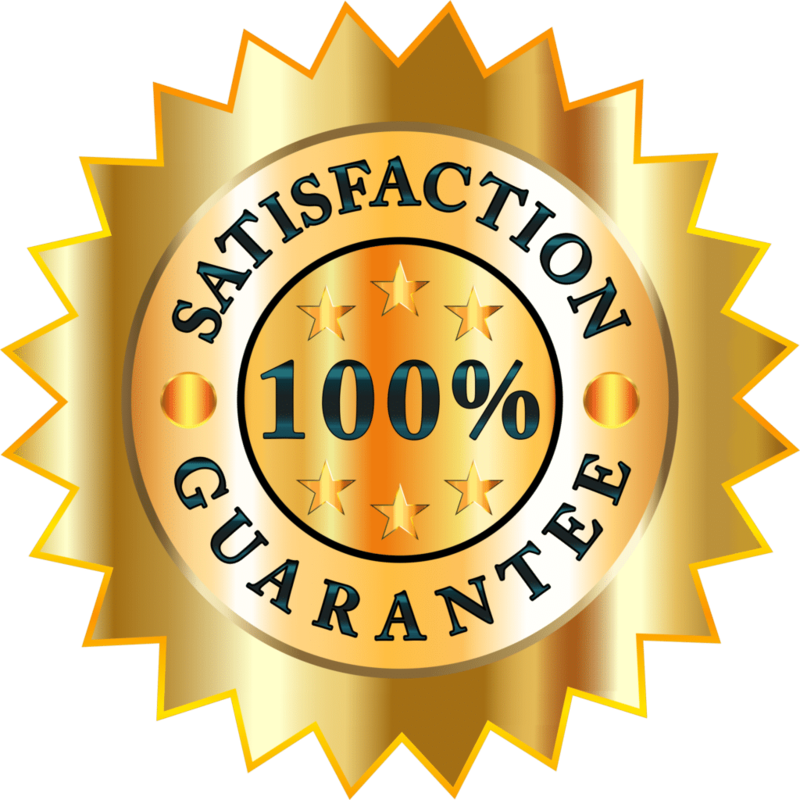 So, we can assure you that, after making the offer, we will remove the car from your property within a few hours, though certain complications of previous commitments can see that few hours to stretch a bit more, but we would like to assure that, we remove cars as soon as possible to provide you with perfect service and dealing experience. Can I have an offer even if the car is severely damaged or are missing parts? It may come out as something rather surprising, but we would like to confirm that, your car may be in any condition, we will make an offer. It is possible that, you do not like the offer, but we do accept cars in almost every condition. Our main aim is, as long we can use at least certain portions of the car, you will get an offer from us. Is my presence required when you are removing the junk car? Can the removal services applicable for highways? We would like to answer this question with a reverberating yes. It is quite possible that your car has been damaged after some mishap or accident in the highway or has just broken down. We will be able to remove the car from there and make sure that you are free of worries. What will you do with the vehicle after I am selling it to you? Normally, we recycle the vehicles that we acquire from our clients. So, you car will be recycled or simply turned into scrap metal for different usages and some might be sold back at an auction. When will I receive the money for my car? Some more information and facts about us and the service required? Please call us at 780-695-3425 and talk to our representative.